Your Requirements – Our Solutions ! Since 1905 HERBERT offers innovative solutions for the economic manufacture of tires of all types. 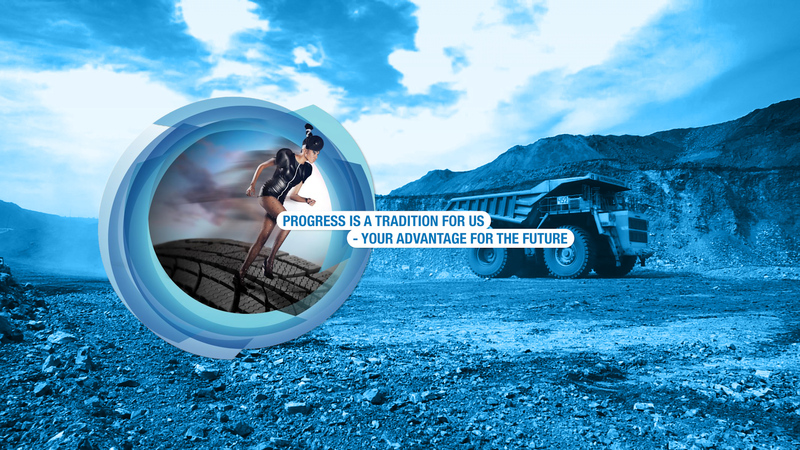 With us progress has tradition – Your advantage for the future! 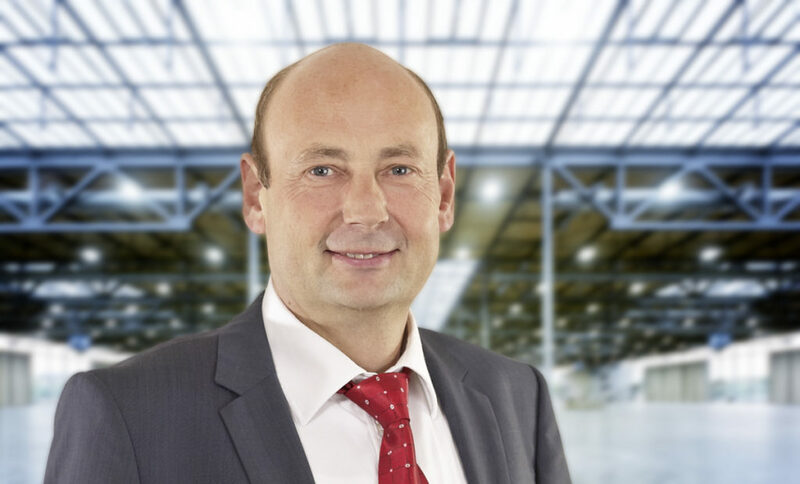 HERBERT offers innoative solutions for economic production of tires since 1905.